It is with a heavy hearts that we announce the close of TDC. For 13 years TDC has been a place to gather, share our products, layouts, joys and tears. We've met friends from all across the world. We've shared so much with each other over the years. We had an amazing run. With the passing of our amazing owner, Kim, difficult decisions had to be made. Unfortunately, we found ourselves unable to carry on without her. Our beloved TDC will be closing on July 31st. We want to thank all of our customers for the many amazing years that we have had! It has been an amazing store. We could not have done it without you! We have placed the entire* store on sale. 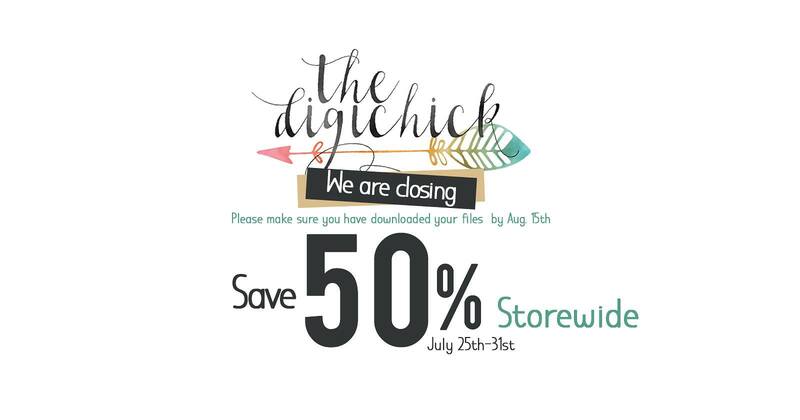 You can take advantage of our 50% sale through July 31, and then the store will be closed. 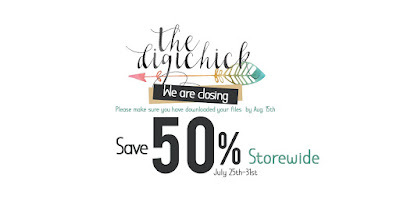 Downloads will be available through August 15. In addition to this closing sale I'd like to offer you an additional 25% off your order of $20 or more in my TDC store. Use coupon code spend20_save25. This coupon will expire the last day of July. My designs will continue to be sold at Scrapgirls, My Memories and Memory Mixer.